Network of knowledge for efficient private forests (Net4Forest) is Erasmus+ project, which started on 01.09.2018 and will last 3 years. It includes institutions from Slovenia, Estonia, Latvia, Sweden and Spain. Applicant organisation is the Slovenian Forestry Institute (SFI), other organisations involved are Foundation Centre for Support of Forest Owner Cooperation (Latvia), Estonian Private Forest Centre (Estonia), Swedish University of Agricultural Sciences (Sweden) and Forest Science and Technology Centre of Catalonia (Spain). The main purpose of this project is to educate trainers and forest owners. Private forest owners own the majority of forest land in most European countries and consequently a high proportion of harvested wood volume comes from private estates. Although literature about efficient forest products marketing and evaluation of forest services is available widely in EU, there is a big deficit in information, guidelines and training materials for forest owner´s practical education, training and use. The aim of this project is to make their decisions suitable and professionally crafted as much as possible and to give them knowledge to increase income from their forest with the respect of environmental aspect and participation of professionals from several countries. 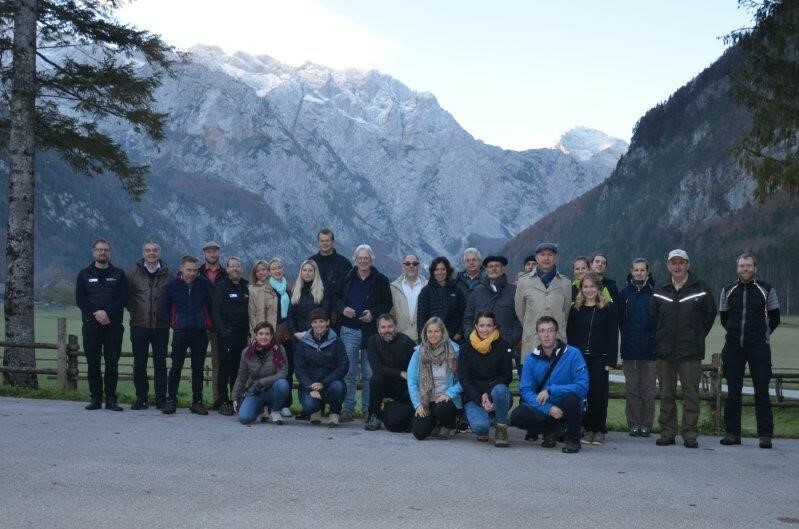 The goal of this project is to exchange experiences, knowledge, good practise examples and to form innovative and publicly available materials, which will enable trainers and forest owners to acquire adequate knowledge for efficient forest management. Main project outputs (handbook, hands-on guidelines, learning toolkit, best practice examples) will be presented to target groups through organized events, they will be published on project partners web pages and other communication channels.